As if today being Friday isn’t enough, it’s also the annual “holiday” that honors that perfect combination of tequila, triple sec, salt and lime. There’s more than one way to drink a margarita, however. All over Charlotte, local watering holes are breaking out the classics and the twist on the classics. 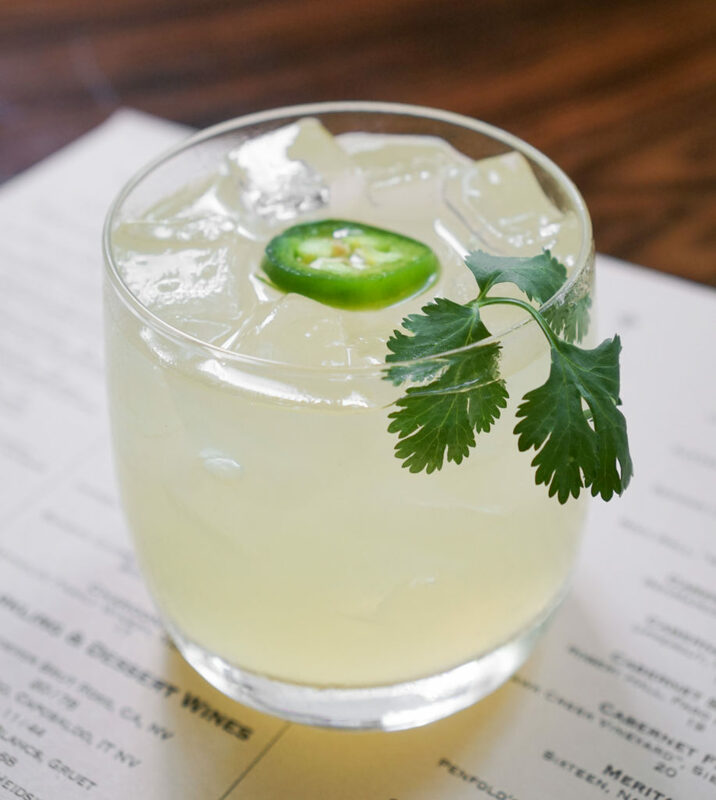 BLT Steak will offer The Burro Margarita — 18 Herradura Silver, Cointreau, pineapple, lime juice, ginger beer, jalapeno and cilantro syrup — for half off all day today.